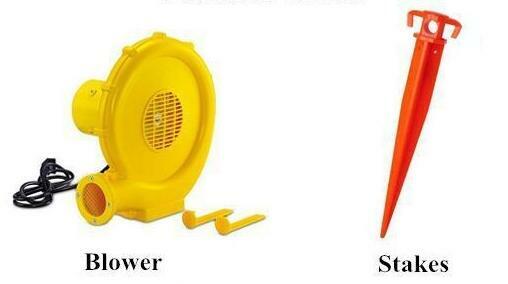 You can Customized your logo, color and the size. 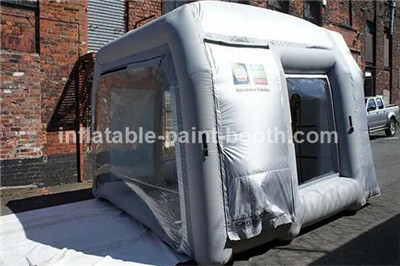 If you are looking for the best vehicle painters’ dealer in town, then Inflatable Spray Booth has an answer for you. 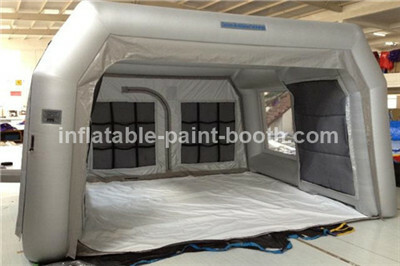 Finding a good and credible spray painter vehicle dealer that you can fully trust is a bit hectic and tiresome. 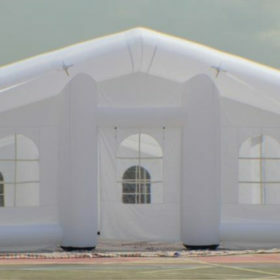 Most of the dealers are not up to standards, lack experience while others are there to fleece your hard earned cash. This is the reason as to why before you decide to bank on any particular dealer you should first do an in-depth review and scrutinize the dealer to ensure that you get the best and quality services offered. 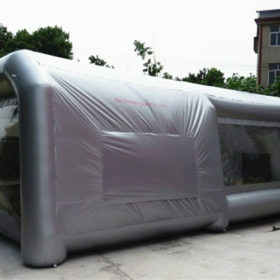 Nevertheless, Inflatable Spray Booth has ensured that you get the best out of your cash. 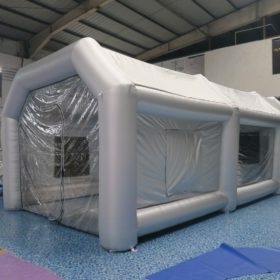 Our website offers you high quality inflatable paint booths which are easy to transport from one place to another and very convenient to use. 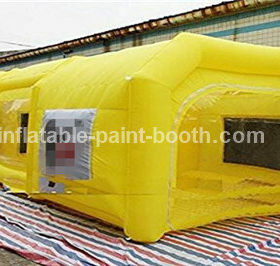 All you need to do is inflate it and use it as a makeshift paint booth for smaller or less important tasks. The price is for reference only, the specific pls contact us.